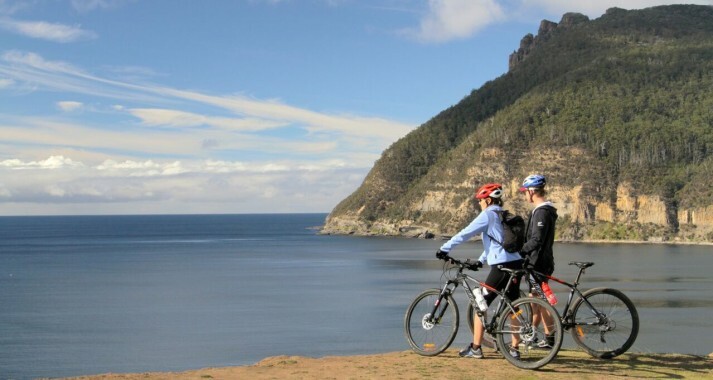 Tasmanian Mountain Bike Adventures offer small group tours and shuttles to Tasmania’s world renowned trails. 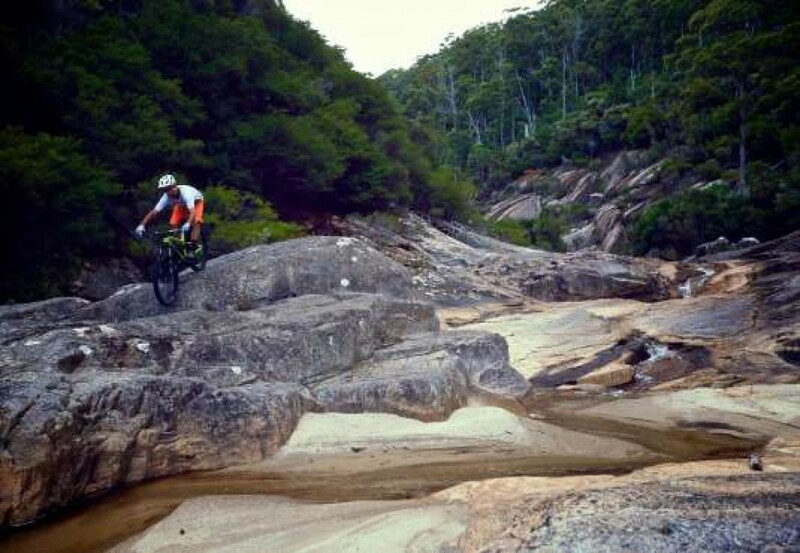 These include Blue Derby, Hollybank, Meehan Range, Mt Wellington, the rugged West Coast and the Maydena MTB Park. 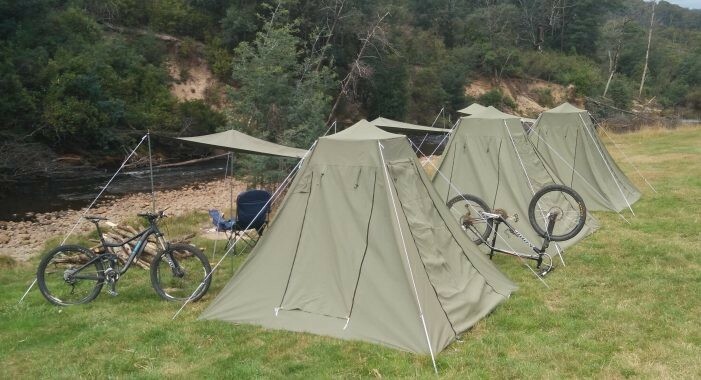 Either choose one of our already designed tours or work with us to tailor design your Tasmanian mountain bike adventure. Tours can be scaled from a 1/2 day to 10 nights and may include other destinations such as Montezuma Falls (West Coast) or Maria Island (East Coast). 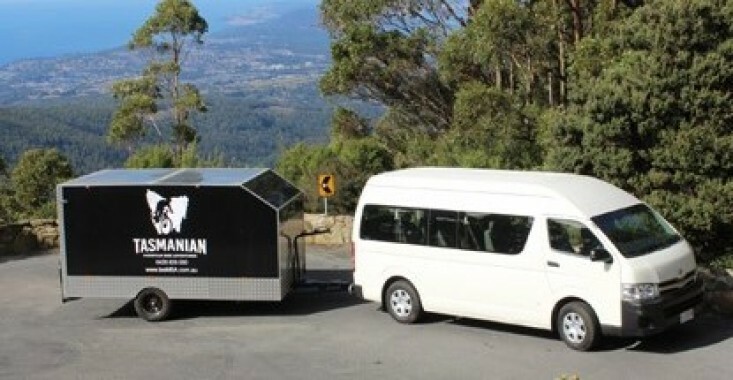 We currently run shuttles to Hobart’s North South Track on Mount Wellington from both the Glenorchy MTB Park and South Hobart (picking up in the city on the way). We are also available for a shuttle service to Maydena MTB Park from Hobart Airport or the city. Please contact us for a quote regarding this shuttle service. Let Phil and his team be your knowledgeable and friendly guides, taking care of all the logistics, organisation and stress of planning an adventure holiday. 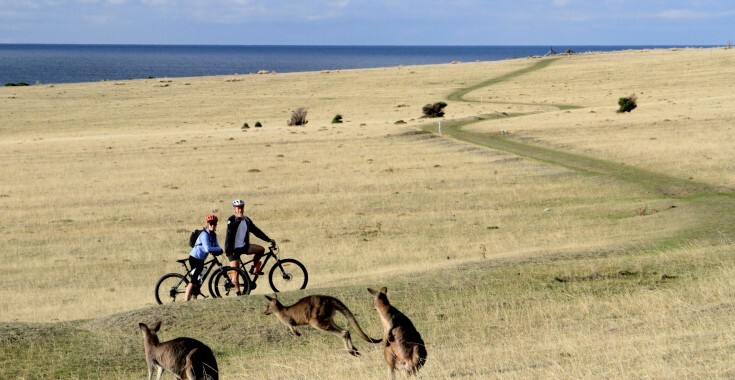 You can relax, focus on your riding and make the most of your Tasmanian mountain biking experience. “Could not recommend highly enough! What an MTB-experience incorporating the most picturesque and well-built trails in the world! …we were able to customise our trip… well organised, flexible, good value, great company – don’t hesitate, you won’t be disappointed.” Mark – Brisbane.